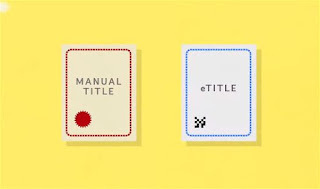 So you have heard about converting your existing manual title to an eTitle or e-Title? Well the Land Registration Authority of the Philippines (LRA) has a program called the Voluntary Title Standardization Program. What is the Voluntary Title Standardization Program? As per the LRA website - "The Land Registration Authority has been implementing the Voluntary Title Standardization Program. 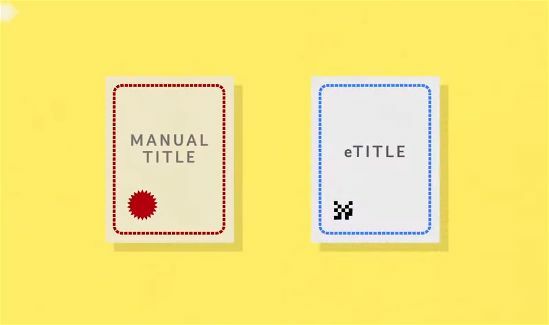 It provides title owners the option to upgrade manually-issued titles to “eTitles”, which are issued by LRA’s new Computerized System. 1. Maintain on-line information on titles that is current, complete and accurate. 3. Provide a system of timely detection and identification of fake land titles which will assist in the identification of persons responsible therefore." What is the difference between an Title and an e-Title? To save you time and effort a video was put together to explain what an etitle is vs a manual title, and the benefits of converting. I called the Registry of Deeds and there is no existing deadline as of this article! If you hear something else it's hearsay. © 2016-2018 Great Ancheta. All content subject to change without prior notice. Simple theme. Powered by Blogger. DISCLAIMER: The information, photographs, images, landscapes, floor plans and the like contained on this website are for general information and illustrative purposes only. Credit remains to the owner of the photographs and images. I do not claim ownership, income, control and use of the photographs and images and does not assume responsibility for any kind of damages (direct or consequential) in relation to the use of such information, photographs and images on this website.